We take great pride in the way that we deal with our clients but accept that sometimes there may be cause for concern. Where this happens our aim is rectify any issues as soon as we can without any inconvenience to you, if this is possible. However, should you wish to register a formal complaint, please contact the Compliance Officer at Plough Court, 37 Lombard Street, London, EC3V 9BQ, by email to complaints@stackhouse.co.uk or telephone on 0207 4130999, explaining what your concern is. On receipt your complaint will be acknowledged and you will receive a copy of our complaints handling procedure. The matter will then be investigated in line with our procedure and the findings will be reported to you in writing. If we cannot reach agreement you may be entitled to refer your complaint, free of charge, to the Financial Ombudsman Service, subject to certain time limits. This may not be available to you if the complaint is on behalf of a business with turnover of more than €2 million or at least ten employees, or a charity/trust with income/assets over £1 million. Full details of how they can be contacted are shown on their web site and you will also be provided with full details when we send to you our written conclusions from our investigation of your complaint. a dedicated website to help unsatisfied customers. 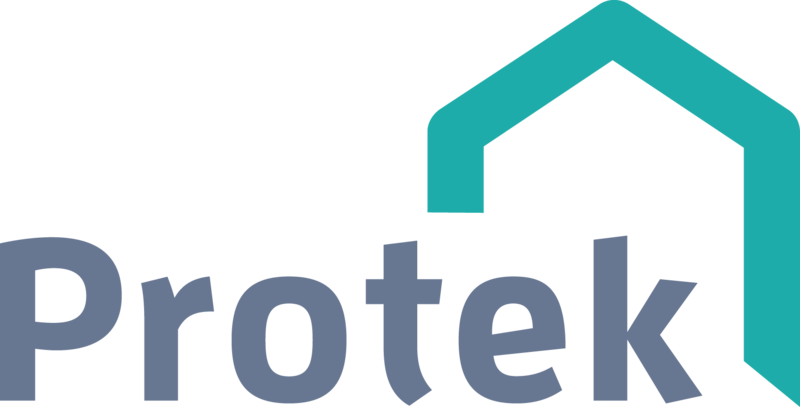 In the event that you should wish to make a complaint about a good or service that you bought via Protek (or online from any other company in the EU), you can use the Online Dispute Resolution (ODR) website to make a complaint and, if necessary, find a neutral third party (“dispute resolution body”) to handle any dispute.